Having your teeth straightened is discrete and fuss-free. 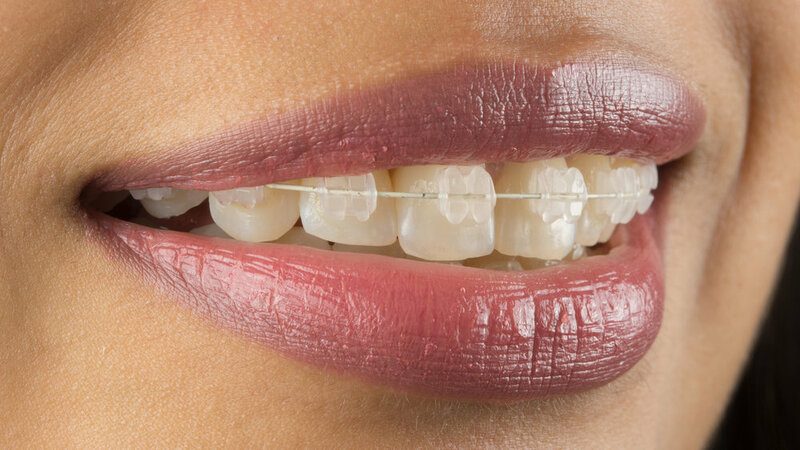 Using porcelain braces provide the discrete and tooth-coloured solution for fixed braces. For simple cases, have the foundation of your smile well aligned in just 6 months.